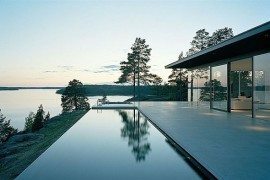 Modern homes are becoming as much a celebration of stunning landscape and scenic settings as they are architecture and interior design. 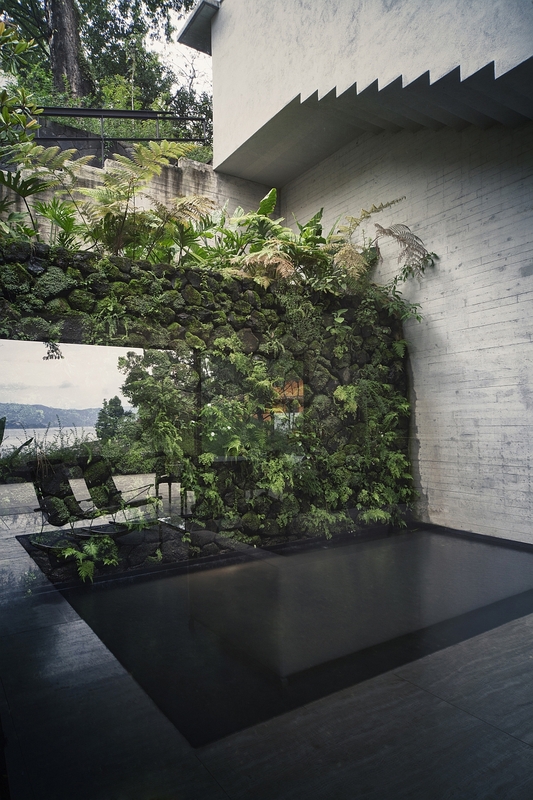 In fact, many homeowners are making ‘the view’ a priority and houses are being designed to preserve and enhance these picture-perfect backdrops. 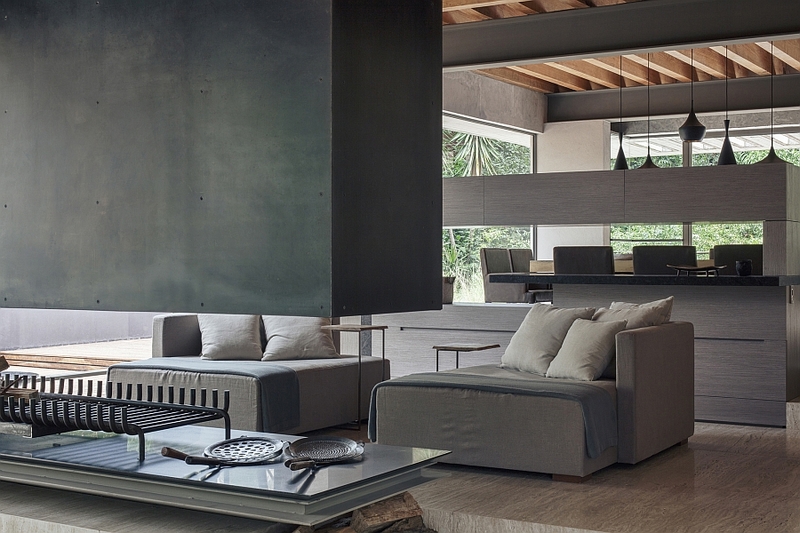 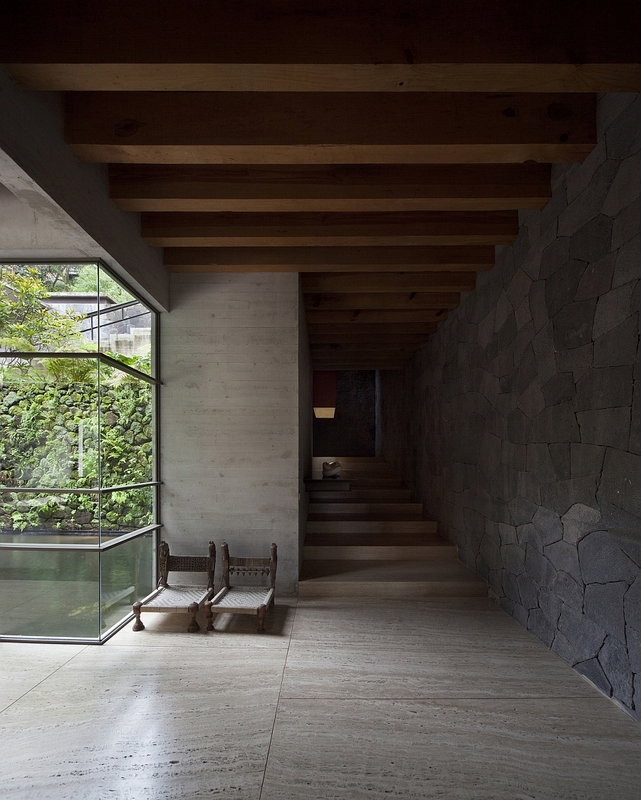 The gorgeous House Maza in Mexico is one such brilliant structure that places as much emphasis on the outdoors as it does on the interior. 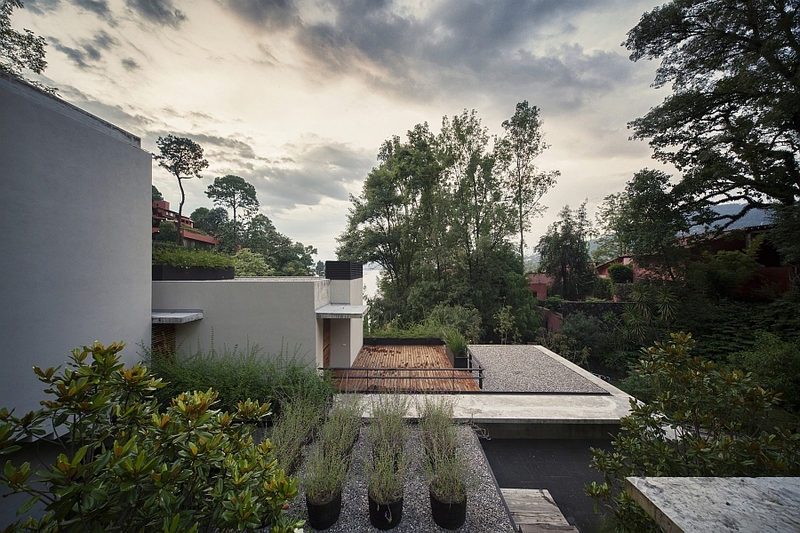 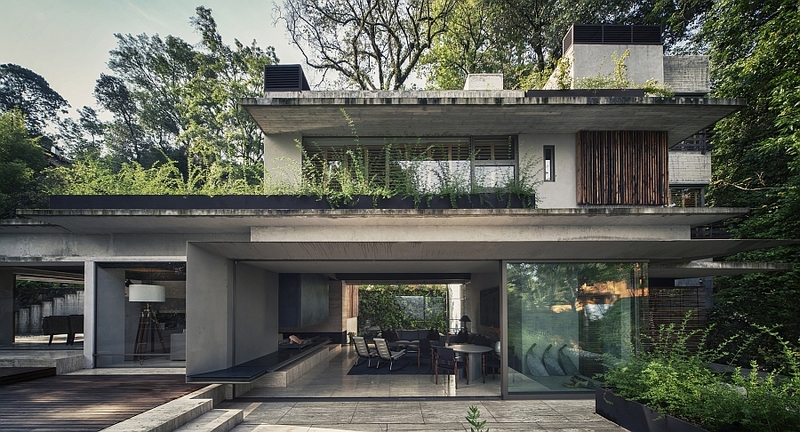 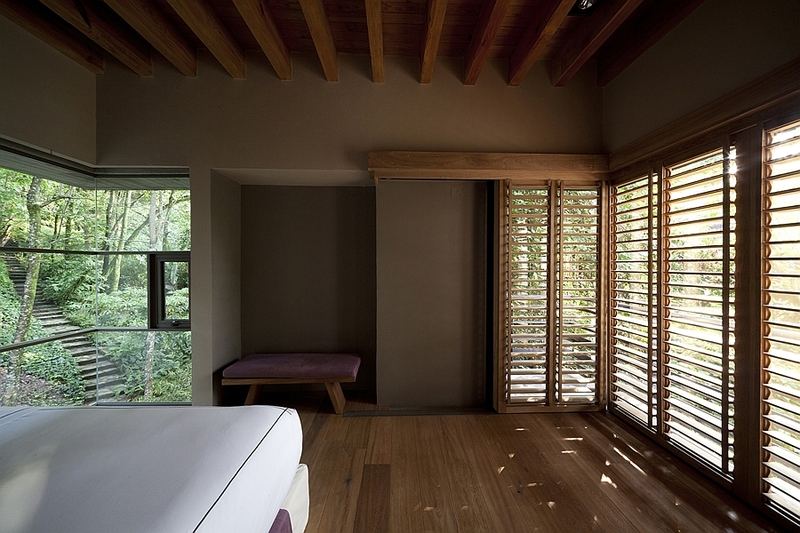 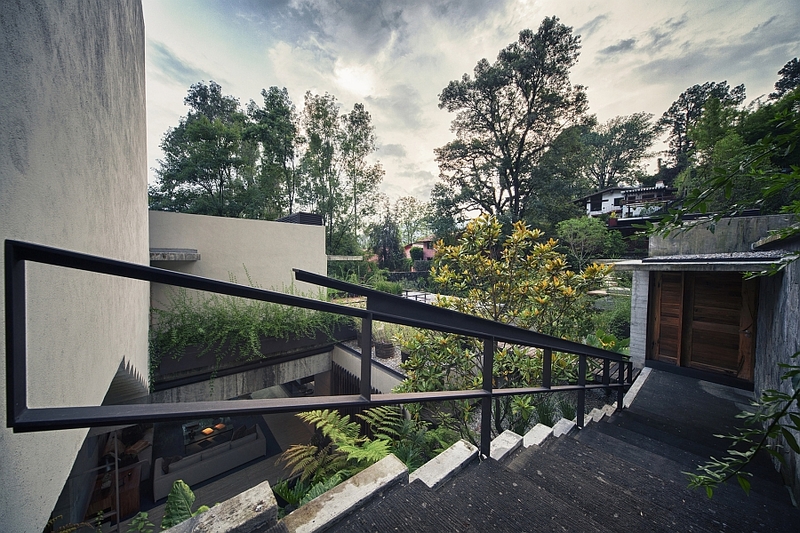 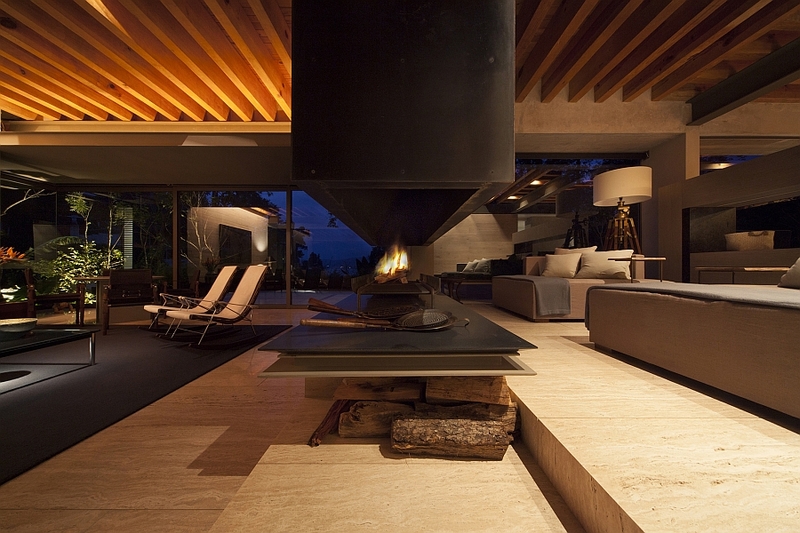 A luxurious holiday home, it is nestled in a lush green forest area adjacent to the Lake of Valle de Bravo. 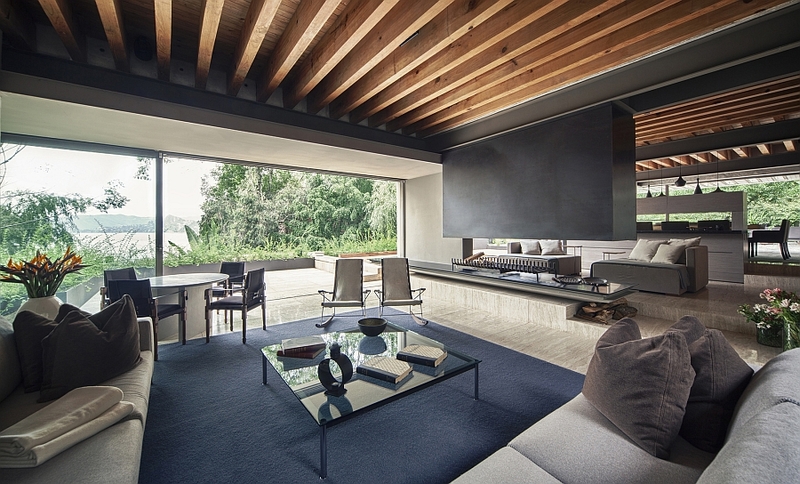 Designed by CHK Arquitectura, this contemporary space is turned into a dream retreat, thanks to unabated views of the canopy and the serene lake! 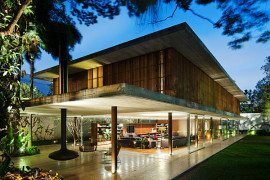 At first glance, you would be tempted to believe that House Maza is probably an exotic little getaway on a tropical island like Bali. 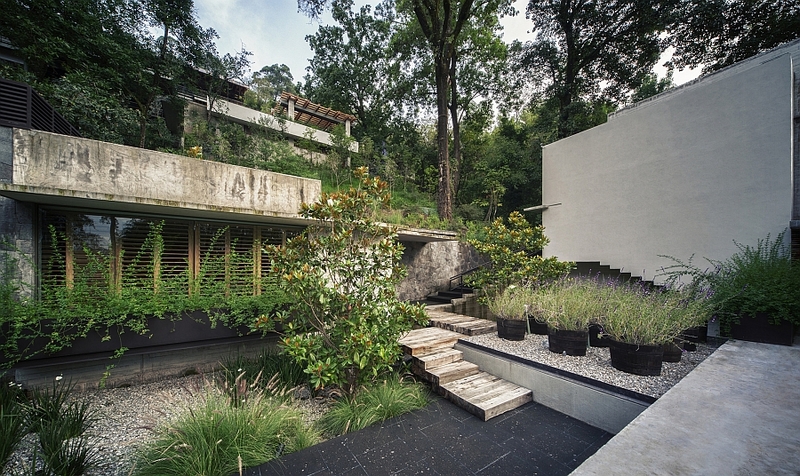 Draped in natural forest vegetation, the curated gardens around the house and on the terrace seem like a natural extension of the surrounding countryside. 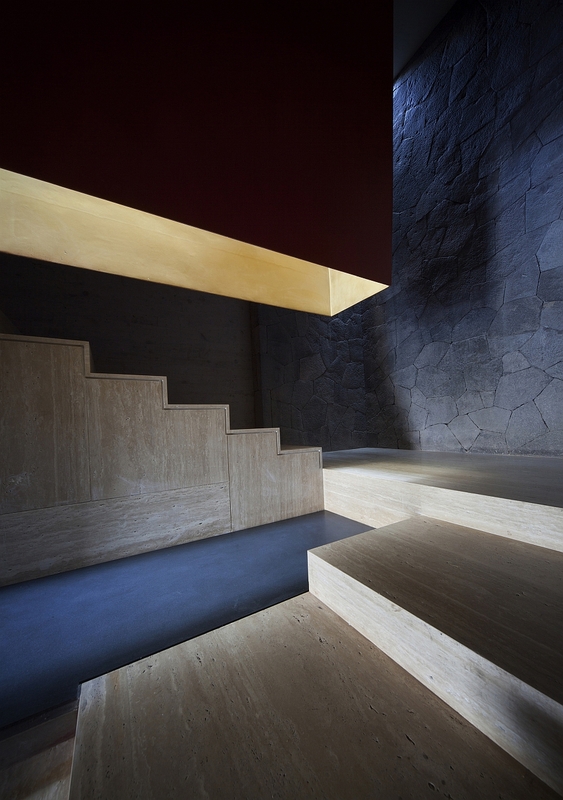 Located on a steep cliff side, the entrance to the house is both narrow and limited. 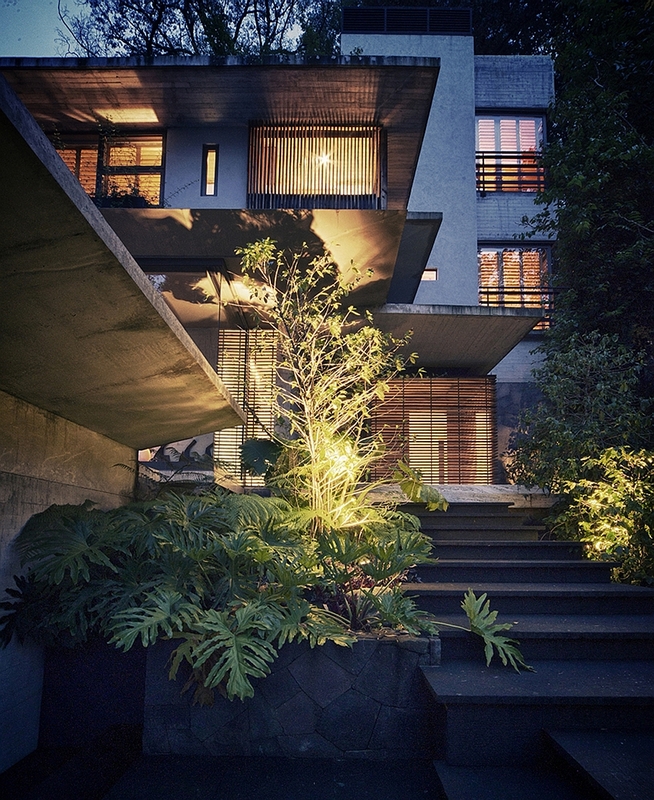 An illuminated pathway lined with greenery leads to the entrance of the lower level of the house. 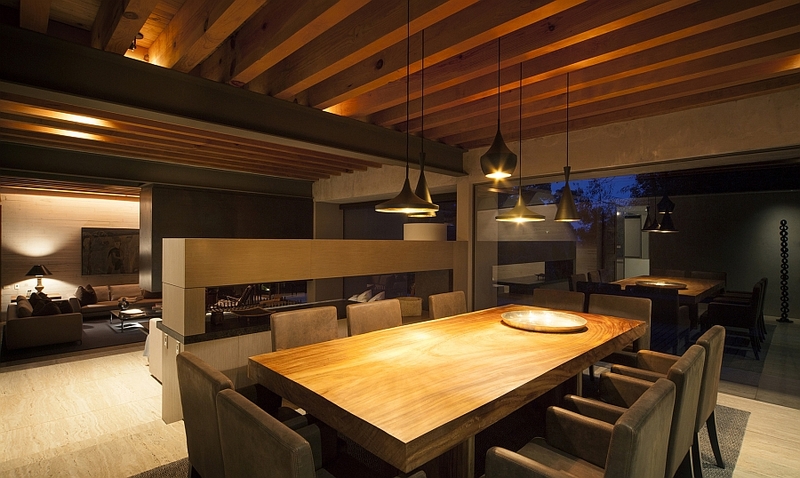 An open floor plan on the lower level houses the kitchen, dining area and a large living space, which are visually connected with the outdoors. 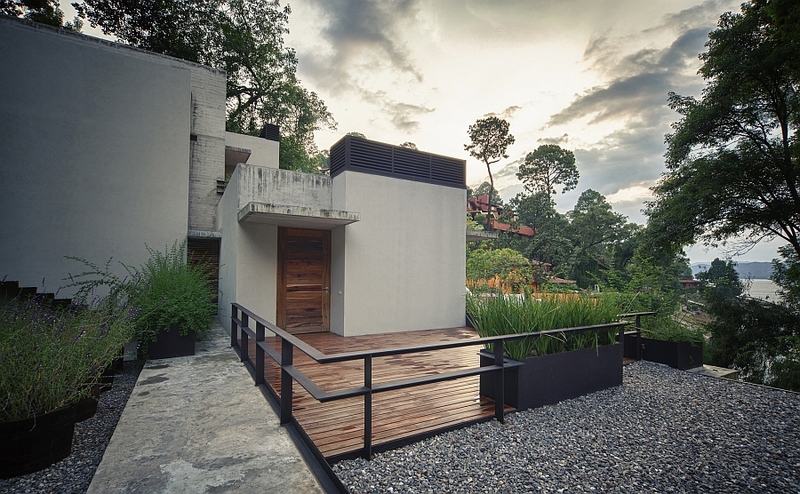 The parking space is located in the basement, while the top level features the private spaces, which offer even more captivating views of the lake in the distance. 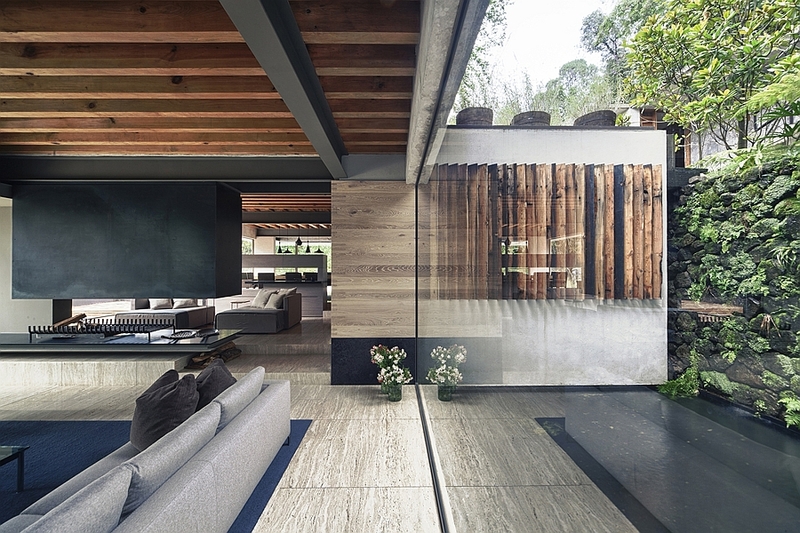 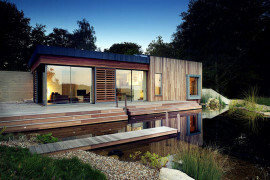 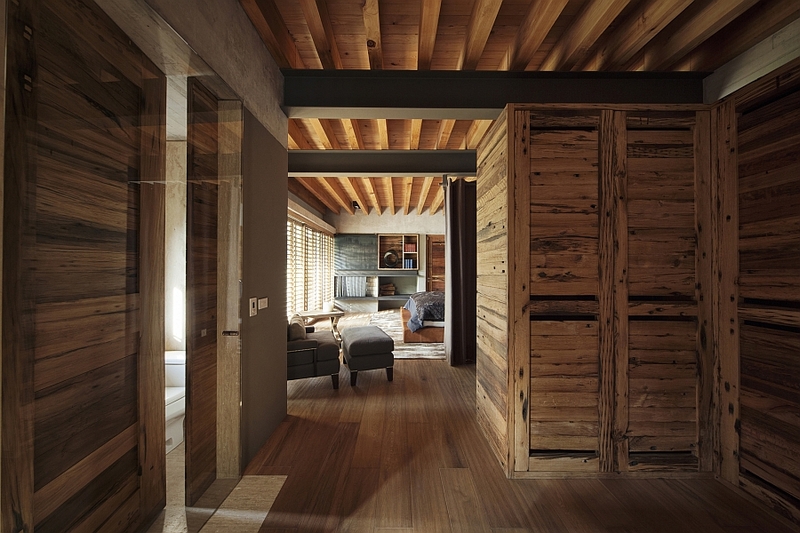 Clad largely in stone and glass, the sleek interior is warmed by smart wooden accents. 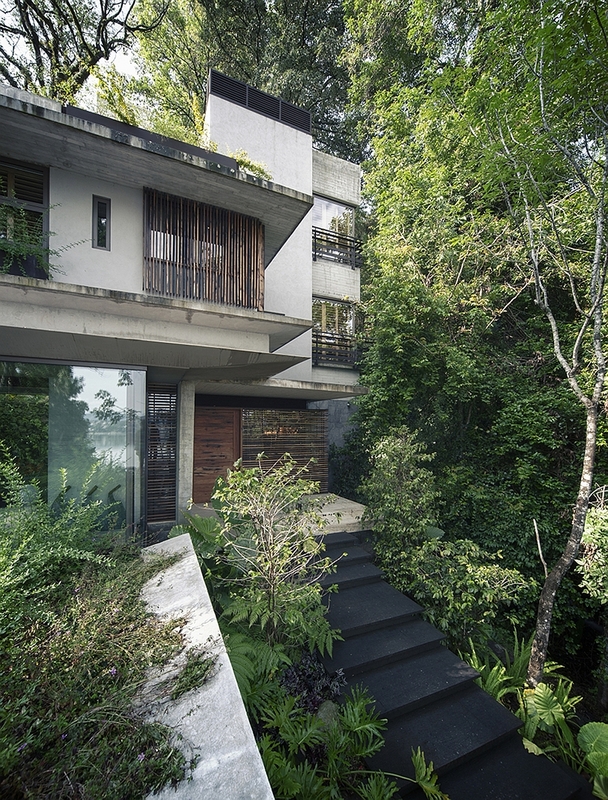 A stunning courtyard and water features lead to an elegant walkway above a rill of clear water that flanks the house on one side. 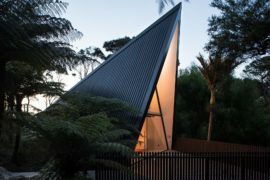 Tempting its owners to spend more time outside than indoors, the house is a wonderful tribute to the natural beauty of the region. 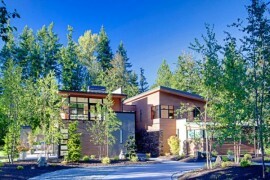 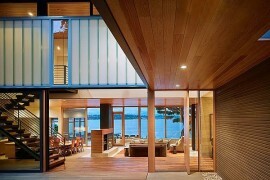 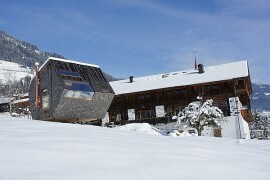 A flawless example of how to combine sustainable design with flowing aesthetics and opulence!